Cross Counter became the first British-trained winner of the Melbourne Cup, in its 150 year history. Charlie Appleby's lightly weighted 3yo - given an expertly timed ride by Kerrin McEvoy, led home a British 1/2/3, with the Hughie Morrison-trained Marmelo a length down in second, and Prince of Arran for Charlie Fellowes, back in third. The race also handed Godolphin their first win in the Australia annual feature. Rostropovich finished fifth for Ballydoyle maestro Aiden O'Brien, however it came at little consolation, as there will be an empty horse box on the way back to Ireland. The Cliffsohmoher, who placed in the 2017 Derby, sadly went wrong passing the post the first time round, and had to be put down. Hats off however to Cross Counter, who finished second in the Great Voltigeur at York in August. 2m was unknown territory to him, but he proved he could stay the trip in some style. Held up throughout, McEvoy began circling the field when turning into the straight, as several of the leading horses early on began to empty. Marmelo snuck up the inside, but Cross Counter came swooping late and won a shade cosily in the end. 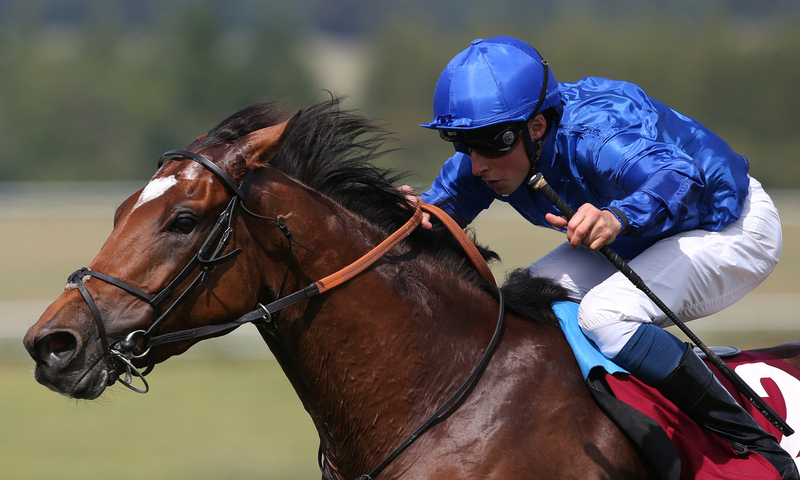 It was yet another big race success for Charlie Appleby, who completed a historic Derby-Melbourne Cup double. Masar won the Epsom classic back in June - who unfortunately we have not seen since through injury. Appleby was also in the winners enclosure only days ago at the Breeders Cup meeting, when Line of Duty won the Juvenile Turf, before being narrowly denied by a neck in the Filly & Mare Turf with Wild Illusion. But what a season for the British trainer, who had to hunt around for the right jockey for his one and only runner, as William Buick could not make the weight. In comes Kerrin McEvoy, who did a fantastic job behind the wheel, to land what was his, third Cup.